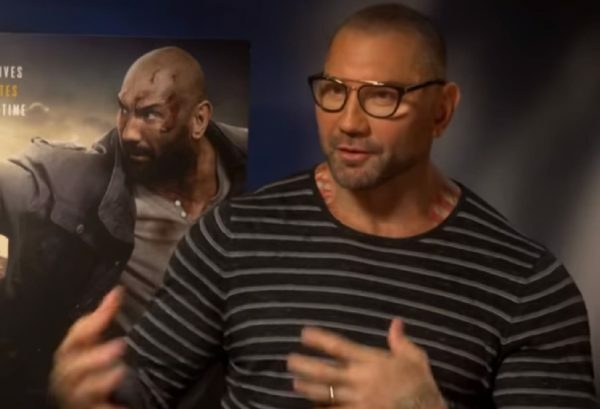 Chasing Glory Recap w/ Batista – WrestleMania Comeback, Looking for Closure in WWE, Working out Match with Triple H, More! He hopes that the fans see that they’re going out and putting everything on the line for their entertainment, when neither of them really need to at this point in their careers. He hopes they have fun and are entertained. Batista says that win or lose, this is it for him. He thinks he’ll have closure this time around. He admits that maybe some things could have been done better in the build for this match but he’s also content with how things were done. He’s also received a lot of positive feedback about the build. He knows this won’t be the best match of his career, but they’re going to give it their all and he hopes that they have a good match. Batista hopes to go into the WWE Hall of Fame soon. He notes that McMahon reached out to him about it a while ago but he wasn’t ready to be inducted then. He wanted closure from the business and to hang his boots up the right way. That sums up today’s episode of Chasing Glory. You can listen to the show yourself anytime here, and I’ll catch ya next week for another recap!